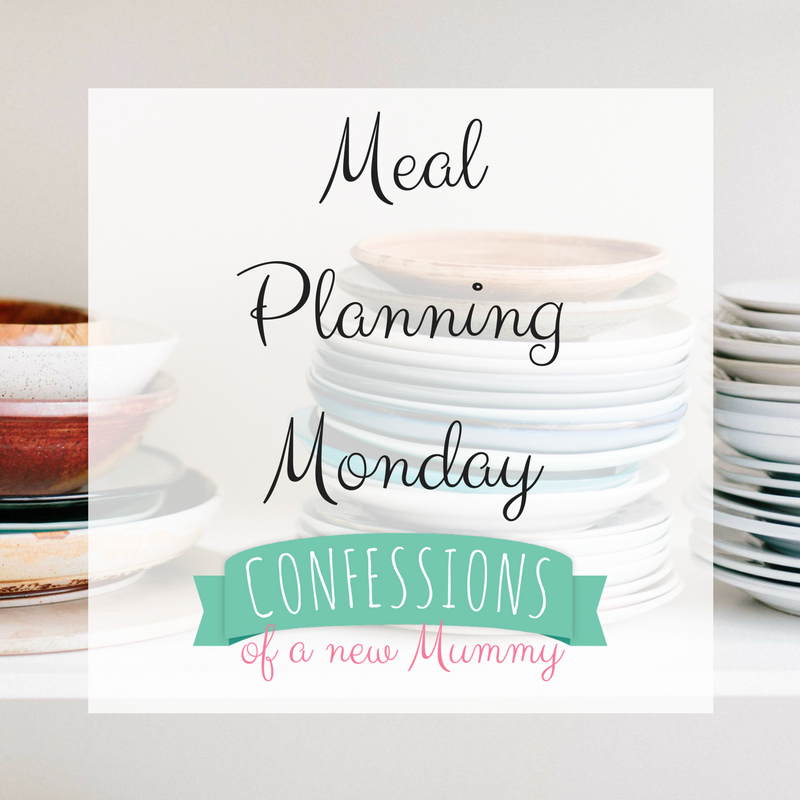 Its all very well attempting new recipes but for the last couple of weeks I've been feeling a bit 'meh' when it comes to meal planning. That said, we have had a couple of evenings where we hadn't planned anything and then ended up throwing something together, which isn't necessarily a bad thing, it just takes longer going through the freezer and cupboards, finding something that we both want. 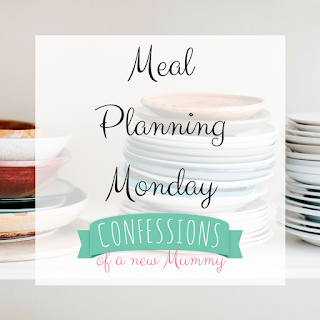 How do you combat the 'meh' feeling when it comes to meal planning? Any tips gratefully received. Ahh! Going with old favourites is fab. We have weeks like that. It sounds like you have a great week of meals planned.